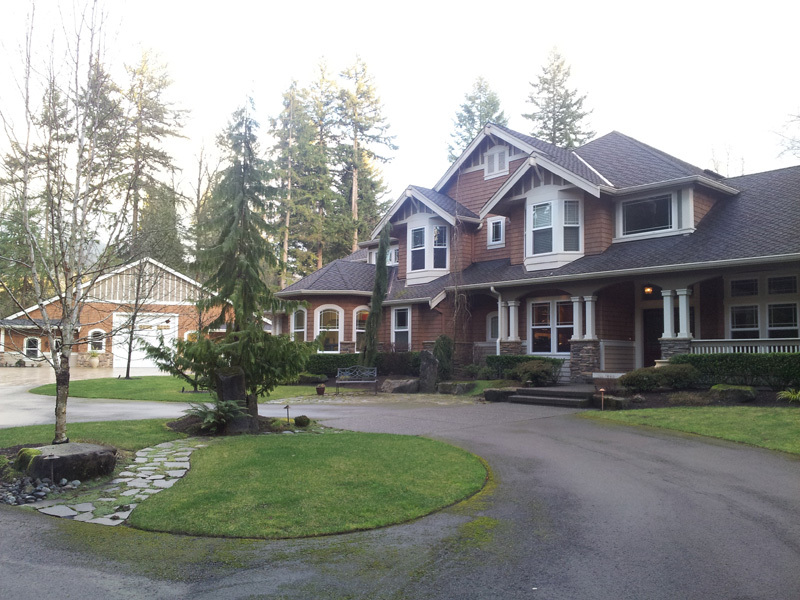 Washington Electric is able to do a variety of residential electrician remodeling. Recessed can-lights are the type of lights that help get rid of the shadows from the darker corners of a room. These lights help brighten up a room. If you look around your kitchen, dining room, or another room that is on the darker side and would like to get it brighter, recessed can-lights may be just the thing to fix the problem. Typically, these lights can be installed and ready to use the same day by one of our licensed electricians. The number of lights will depend upon the room size and how bright you want it. Our electrician will work with you to determine location and number of lights that are appropriate for the room and that will work with your current electrical system. Wiring a basement can help solve a variety of issues. Is the floor in your basement bathroom cold? That can be solved with an added heat mat that we can install under the tiles. If you want to finish your basement for a spare bedroom, office, game room, or added rental income we can help by getting the necessary wiring completed. 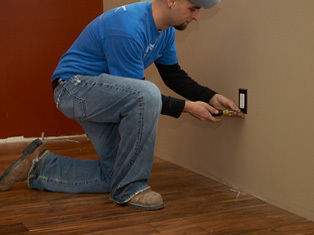 The wiring that we add can help with heating and lighting as well as outlets for computers, entertainment systems, and more. Our electricians can help conceal the cables in the walls before you put the sheetrock up. This helps keep the room neat and professional. Some customers decide to finish their basement for the added resale value that it gives them if and when they sell their home. A kitchen remodel usually takes our electrician three to five business days to complete the project. If it is a simple remodel then the estimated finish time is substantially less. Doing a kitchen remodel can increase the resale value of your home. Kitchen remodels can include adding additional lighting or swapping out old lighting fixtures for new ones, adding outlets and switches, as well as anything else that may be needed. If you are adding new appliances such as a refrigerator or freezer, we will check to be sure that the wiring is up to code and able to handle the appliances safely. We will work with you to make sure that the fixtures, outlets, and switches are not only functional but attractive, too. The estimated time for such a remodel depends upon the age of your home, your budget, what you need to add, what you would like to add, as well as your choices for lighting and appliances. There are a lot of new kitchens that are full of products that are innovative that combine performance, aesthetics, and value. We welcome questions about which products will work best for your kitchen needs, electrical system loads, and budget. Our last day on the job for a kitchen remodel is our favorite! 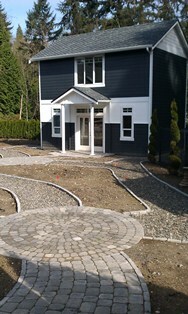 We make sure that our work is correct, up to code, and to your satisfaction. We double check our work to be sure. 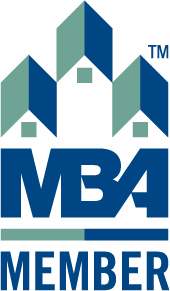 We will answer any questions you may have regarding the extent of our work. Hot tubs, spas, and saunas can all be a great way to relax after a long day at work. We can help you relax by taking care of the wiring needs to get your hot tub or sauna up and running. Entertaining with a hot tub or sauna adds fun and relaxing for all party attendees. Show off your new hot tub with an outdoor party. Here at Washington Electric, we follow all of the proper NEC code requirements to make sure that you, your equipment, family, and property are safe electrically. Some of our customers put off getting that new spa or sauna because the installation process seems overwhelming and too complicated. That is where we come in and do it for you! We provide the proper wiring, correct power usage outlets that are dedicated just for your new hot tub or sauna, and give you peace of mind with a quality job done by our licensed electrician. 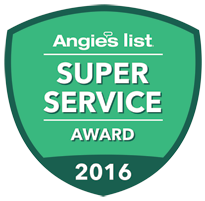 Washington Electric is licensed in various cities around the Puget Sound to perform the installation of hot tubs, spas, and saunas. Contact us to see if we can install your new relaxation equipment today. When you remodel your home, adding some accent and track lighting can help create room boundaries and add focus to pieces of art or other collections. Washington Electric can install lighting for almost every situation in a house, yard, or garage. Additional lighting can help change the whole mood and design of your home. Highlighting angles help change where people look when they first enter a room. We can help fix lighting issues in your bathroom. If you are wanting to make your bathroom feel bigger and more spacious, then adding some additional lighting or a different type of lighting fixture may be what your bathroom needs. If you are in need of a dedicated circuit, please call us today to make sure that it is installed correctly the first time. If a circuit is installed incorrectly, it can damage your appliance, equipment, as well as your home. Contact us today here at Washington Electric to schedule an appointment to meet with one of our licensed electricians to discuss your remodeling product needs. 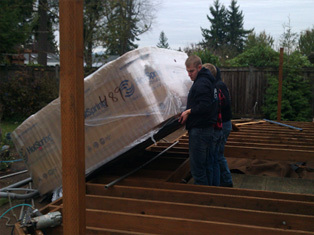 We also offer services performed by our licensed electricians to help out with your residential multi-room additions. We are committed to making sure that the electrical portion of your house addition is simple, code compliant, and easy on YOU! We want to make the process as stress-free as possible. 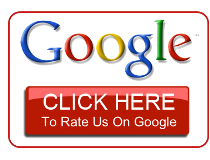 We want it to go smoothly and be an enjoyable experience. We work with the other contractors to make sure that everyone is on the same page and that all work is to be completed on schedule. 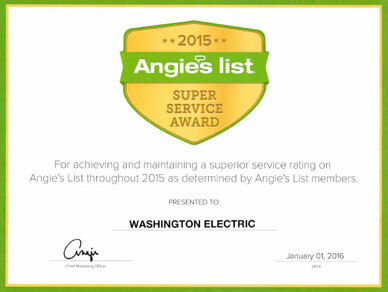 Please contact us today to schedule an appointment for your remodeling electrical needs with Washington Electric.